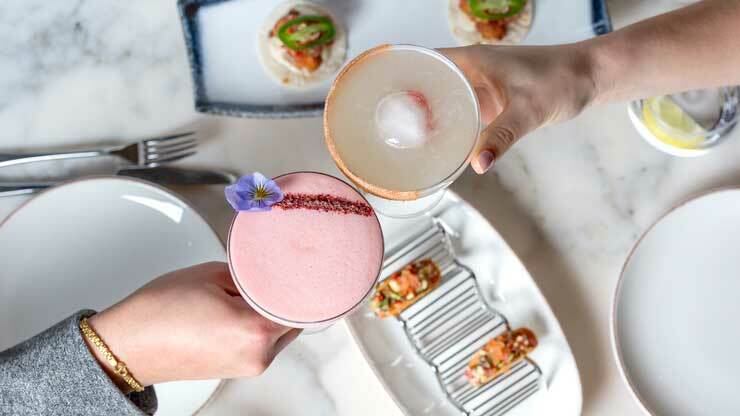 Gift someone the gift of Leicester Square Kitchen’s Taco & Margarita Experience. Available every Tuesday, they can enjoy their entire taco range of 10 hard and soft tacos, paired with a choice of two signature Margarita cocktails per person. Experience Leicester Square Kitchen’s entire taco range of 10 hard and soft tacos, paired with a choice of two signature Magarita cocktails per person. Available every Tuesday in the heart of London’s most iconic square. 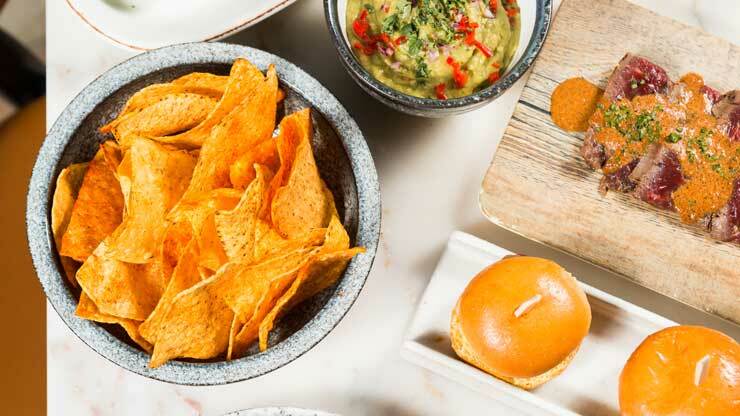 Give someone the gift of experiencing the absolute best of Leicester Square Kitchen’s contemporary Peruvian and Mexican small plates for two in the heart of London’s most iconic square. Beginning with our homemade nachos and signature guacamole, followed by a cocktail each, they will experience 8 dishes to share from our popular set menu, accompanied by a 500ml carafe of our recommended red or white wine.